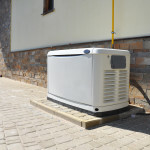 Power outages are not considered a real threat until they happen, which is typically unforeseen. So what can be done? What is the best solution to a completely unexpected problem? 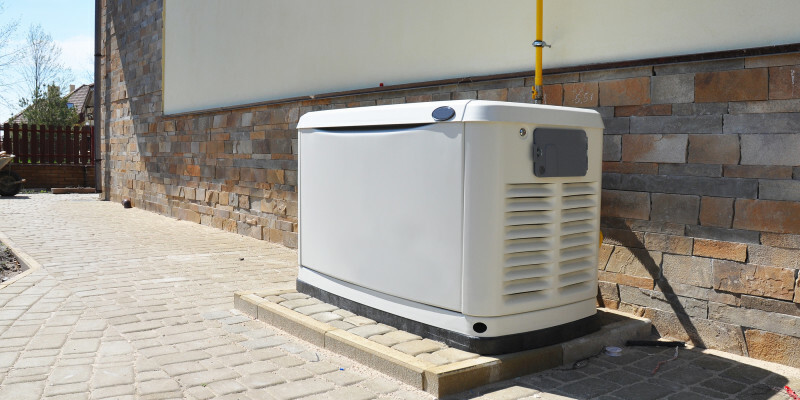 The answer is deceptively simple: backup power. 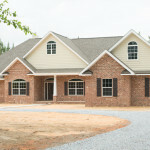 Having a custom home built is, for many people, a dream. 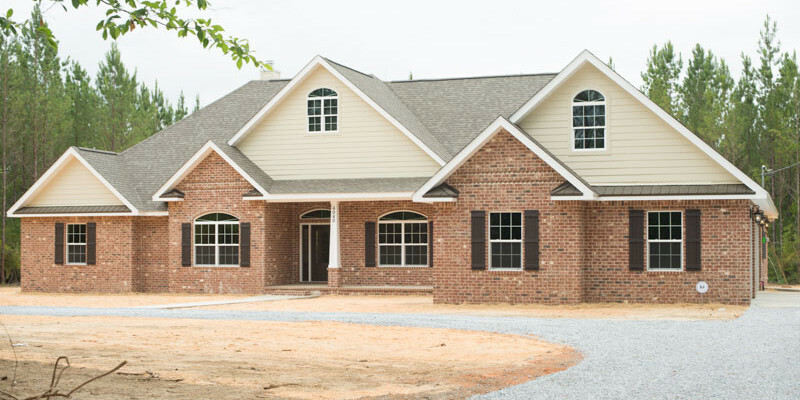 Because it is such a big project and a big dream, it is important to realize that getting a quote for having your home built is a very big deal. Unlike, for example, comparing prices on a new smartphone, a quote you get from one builder may be vastly different from a quote for another builder. Did you know that water heating is the 2nd largest contributor to your utility bills? 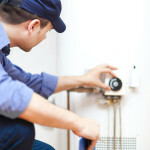 The type of water heater you have can greatly impact your utility costs. 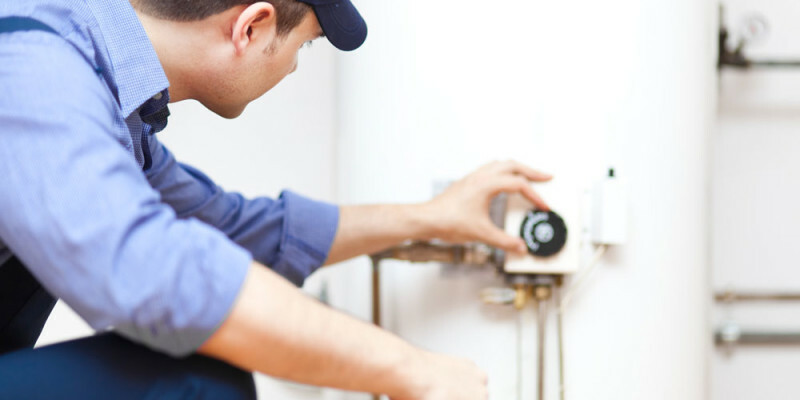 Understanding the different types of water heaters and how they operate can save you money when building or remodeling your dream home. While there are several different options to how you heat your water, I want to outline a few key things you need to keep in mind while making your decision. Described below are the three primary water heating categories.